Dixon's Darling Dynamos: What Type of Typist Are You? Well, in 2nd grade we probably aren't the best typists - yet! But we can be - practicing typing is so much fun! 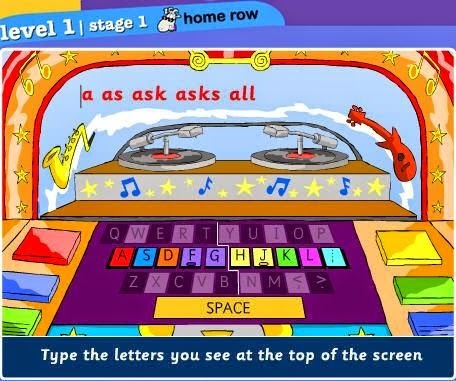 Did you know in 3rd grade you get to take a fun test on the computer? But, first we have to learn to type. Here are a couple (FREE) links you can use to practice keyboarding at home! And this one is so much fun! Plus you can practice a fun English accent!